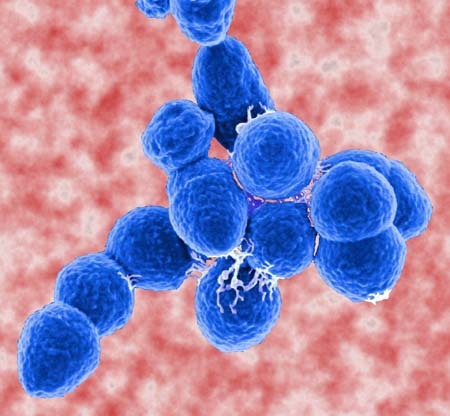 The antibiotic-resistant Acinetobacter baumannii bacterium is one of the most globally harmful bacteria that causes nosocomial infections. Researchers at the University of Turku have discovered that the bacterium attaches to plastic medical devices using tiny finger-like structures. The researchers were able to develop antibodies that prevent the bacterial spread. Infections related to hospitals and medical devices form major healthcare problems worldwide. These infections are associated with the ability of pathogens to colonise both biotic and abiotic surfaces. The research group discovered a unique molecular mechanism that enables Acinetobacter baumannii and related pathogenic bacteria to colonise medical devices. This mechanism enables the bacteria to spread in hospitals.